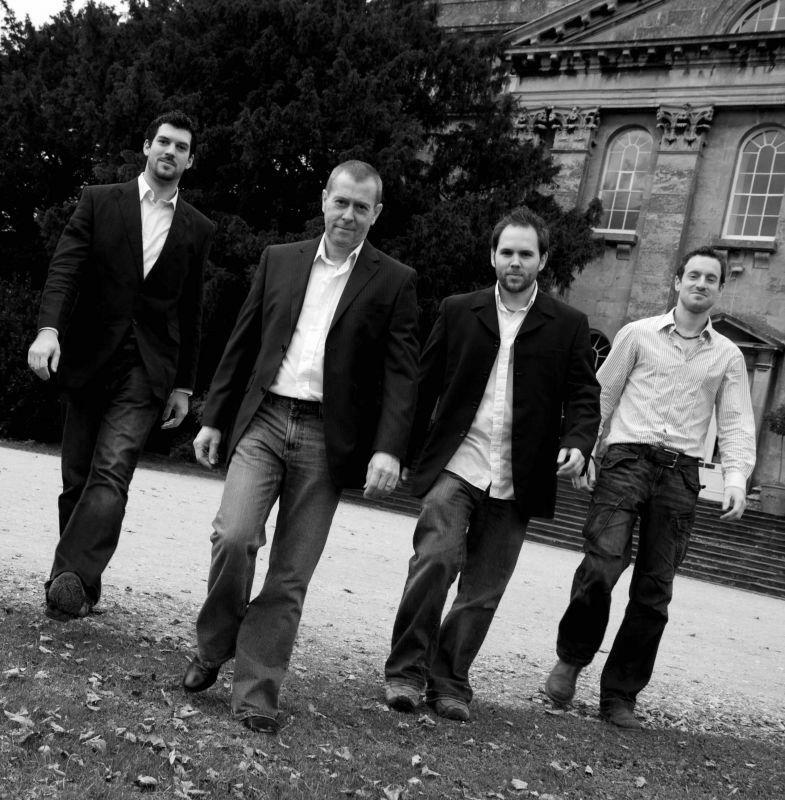 Halflight are an amazing 4-piece wedding band based in Bristol and serving the South West of England and South Wales. The band covers the best hits from the last 50 years, hand picked to keep the dance floor full and the night unforgettable. Pop, rock, indie, funk, motown and soul - it's all there. None of it is cheesy or cabaret-style. Each song is polished, and played as authentically as possible. The band offers an included DJ service, the ability to perform a first dance and an optional acoustic duo service for ceremonies and receptions. If you want to book a band you can be proud of, look no further than Halflight. Contact us today to check availability and get a quote.